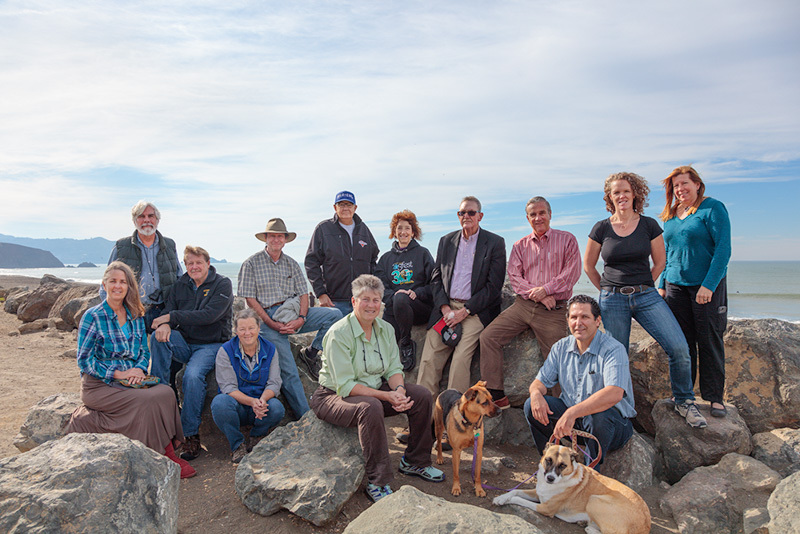 The Pacifica Land Trust Board. 2015.
for comments on Virtual Pedro Point, please email. This Program Funded by California State Coastal Conservancy Explore the Coast Program.